Looking for ways to make your restaurant stand out without breaking the bank? We have the guide for you. 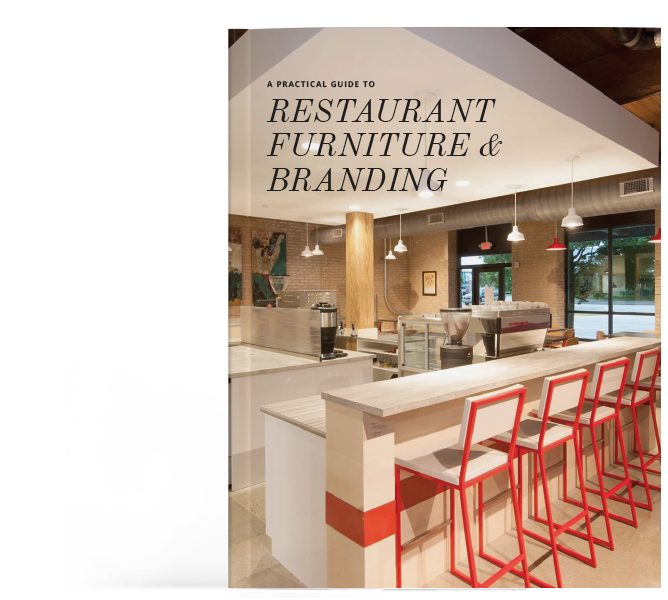 See how custom colors, cut-outs, or engravings on furniture can transform a restaurant space and bring life to your brand.